You are here: Home / News / Coco To Perform at Arthur Ashe Kids Day! 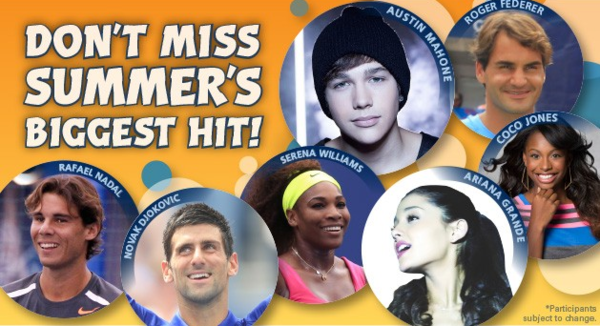 Coco To Perform at Arthur Ashe Kids Day! Coco will be performing at this year's Arthur Ashe Kids day on 8/24 in New York City! Also in attendance will be the First Lady, Michelle Obama! Find out all about the event here.